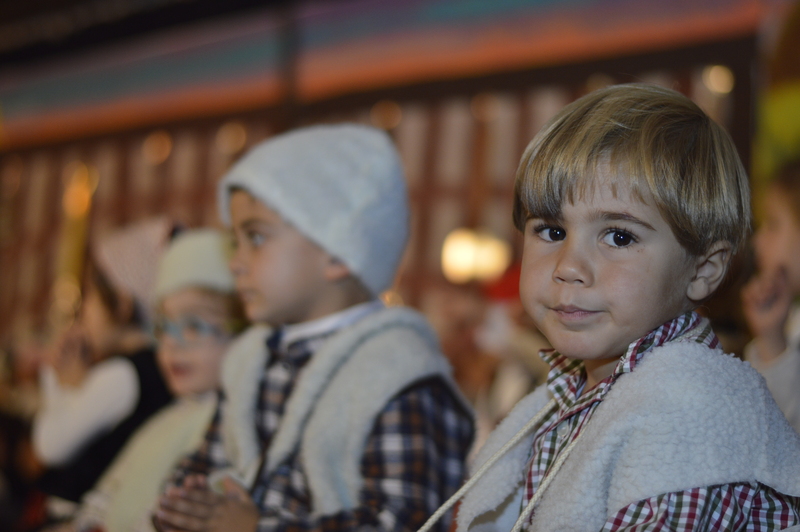 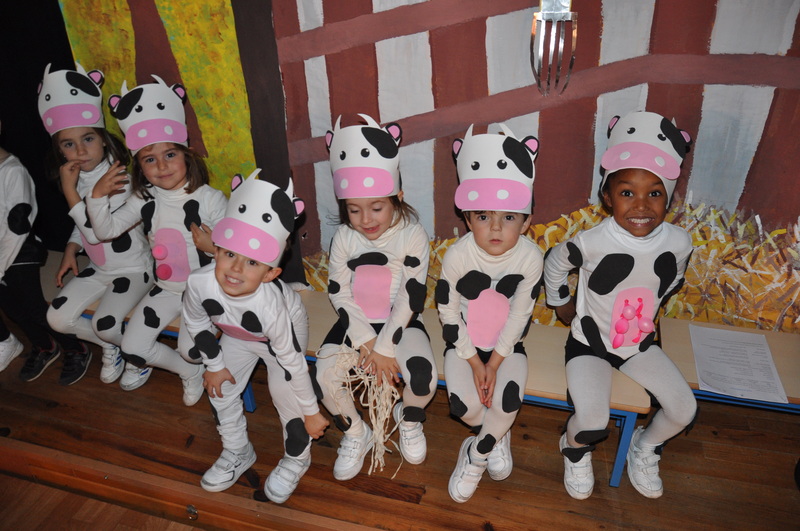 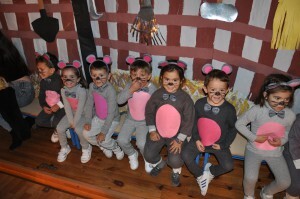 Our 4 and 5 year olds gave a magical performance of our play “Born in a Barn”. 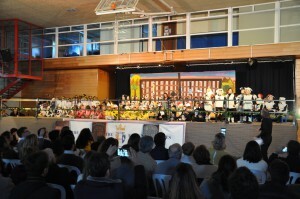 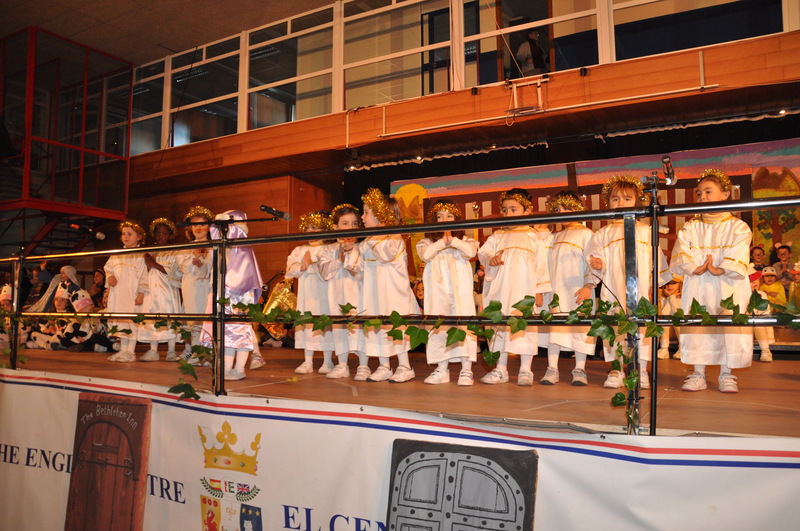 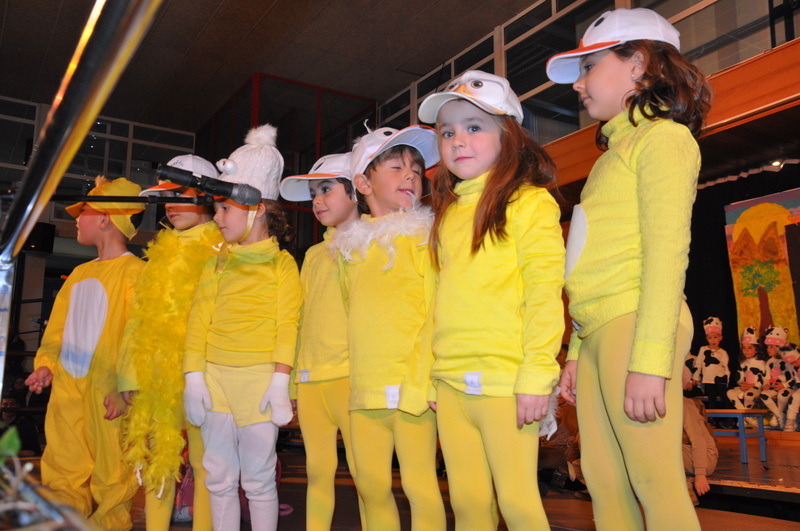 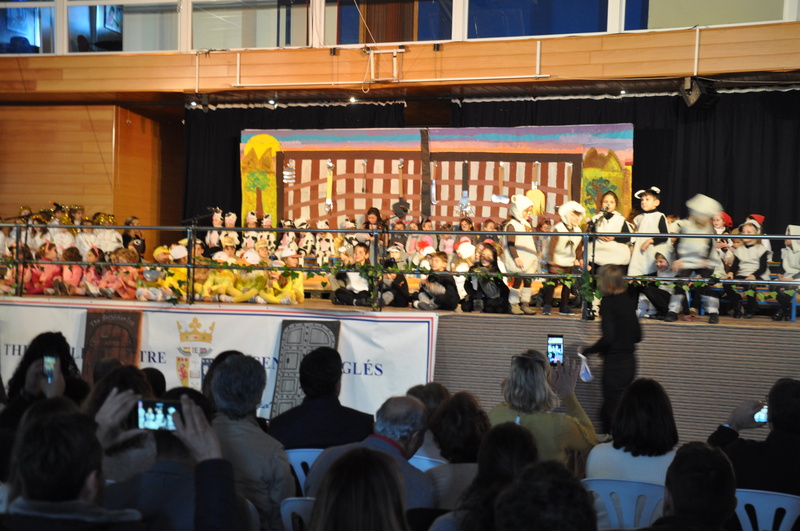 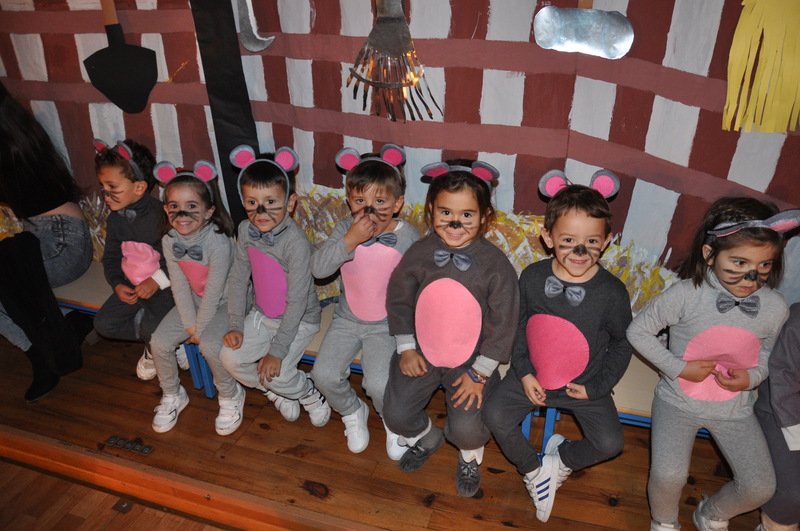 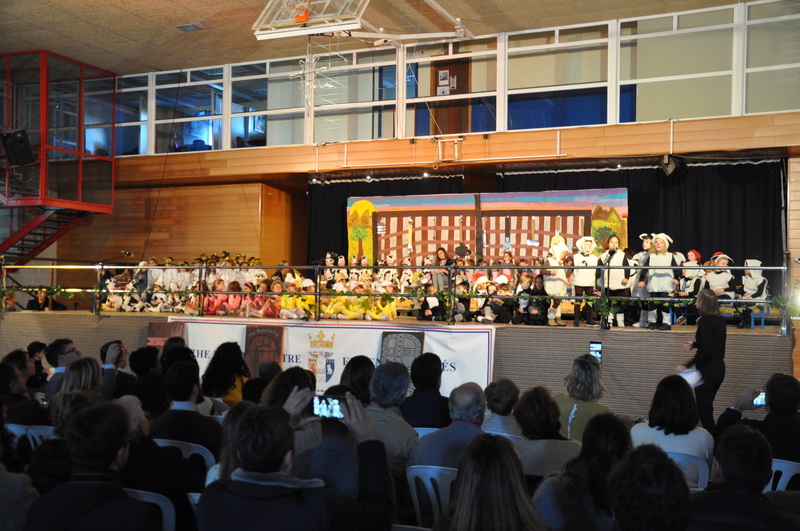 It was the first time we have performed that plat at The English Centre and we couldn´t be prouder of the effort that the pupils and the Early Years department put into it. 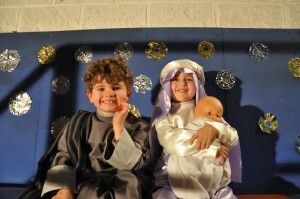 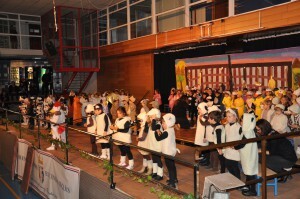 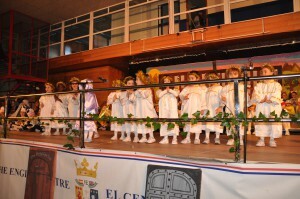 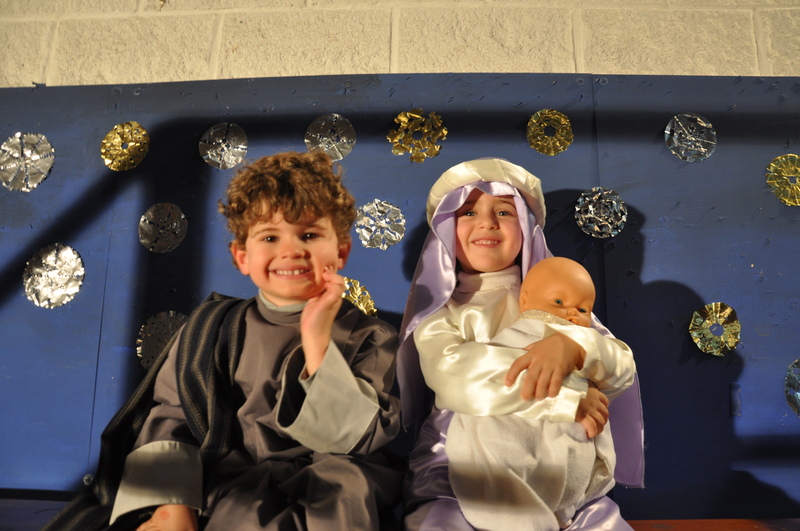 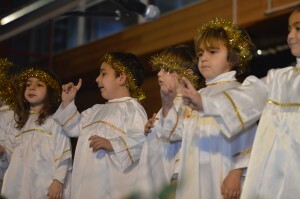 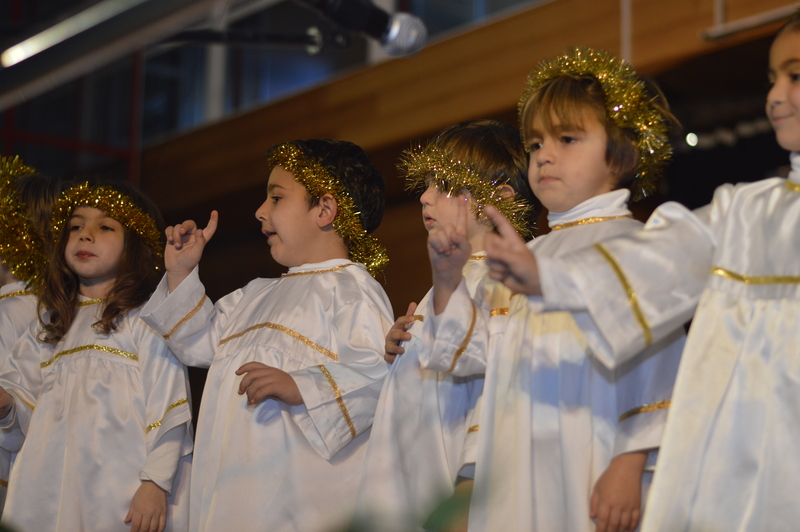 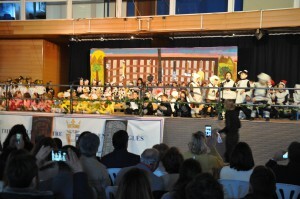 In this joyful play the pupils were the animals who were in the stable on the most special of nights when Jesus was born.